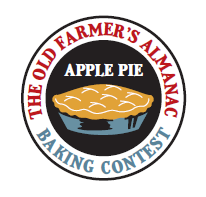 Calling all bakers… dig through your cookbooks, search the Internet, or call up grandma for her recipe and join The Old Farmer’s Almanac Apple Pie Baking Contest! The Old Farmer’s Almanac and Greater Peterborough Chamber of Commerce will be hosting this new event in conjunction with the 17th Annual Peak into Peterborough Festival®. Anyone and everyone of all ages and skill levels are invited to enter their favorite apple pie recipe to be judged by a panel of guest judges on October 14th, 2017 during our Peak into Peterborough celebration. • All bakers must be pre-registered by Thursday, October 12th, 2017 by 12 noon. 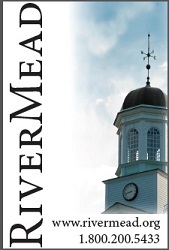 To Pre-Register, please call the Chamber of Commerce at 603-924-7234 or e-mail sryan@peterboroughchamber.com. Please provide the baker’s name, phone number and e-mail address. You can also Register Online. • All contestants must bring two pies, one to taste/judge and one to show. 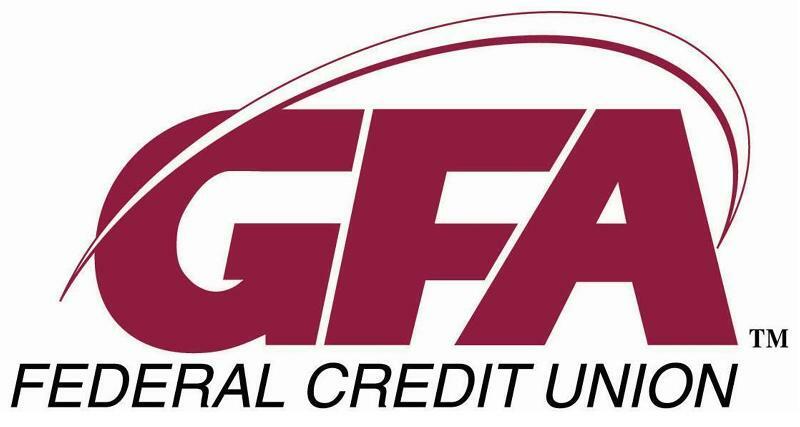 The Greater Peterborough Chamber of Commerce will be auctioning off all the show pies at the end of the awards ceremony to benefit one of our many charitable programs. • All pies must use apples as their key ingredient. Pies with apple and another fruit will be accepted. 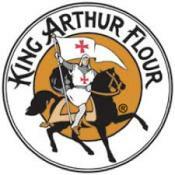 • There is no rule on the type of crust except you must use King Arthur Flour and bring proof of purchase (either the bag or UPC code). • Pies must be in non-returnable containers. • All pies must be delivered by 10:30am on Saturday October 14th, 2017 at the Sharon Art Center Depot Square Downtown Peterborough NH. • Each pie should be submitted with an index card stating the type of pie, the baker’s name, phone number and e-mail address. • Each pie should be submitted with a legible recipe, preferably typed. • Judging will be held at 12 noon on Saturday October 14th, 2017 with our panel of guest judges. • The winners will be announced that day and prizes will be awarded to First, Second and Third place pies in two divisions, Children 17 and under and Adult bakers. 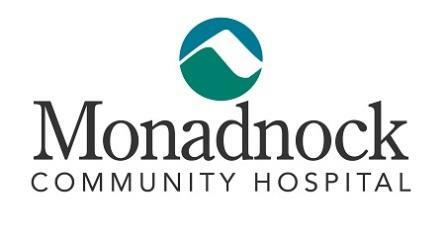 Winners will be photographed and posted on the Chamber’s Website, Facebook Page, and submitted to the local papers. The Old Farmer’s Almanac will invite each winner to come into their baking studio to recreate their pie for their online series. Please pay attention to our website for more details on the prizes. • Failure to follow the rules may result in disqualification. o Taste of Filling: Judges will taste the filling and rate it on flavor and consistency. o Judges will taste the whole pie and judge on the pie as a whole based on flavor, creativity and lasting impression. o Appearance: Before the judges cut into the pies they will rate them on overall aesthetic. Congratulations to all the winners and contestants! You made the contest very difficult for our judges. You all did a wonderful job! Hope to see you all next year!